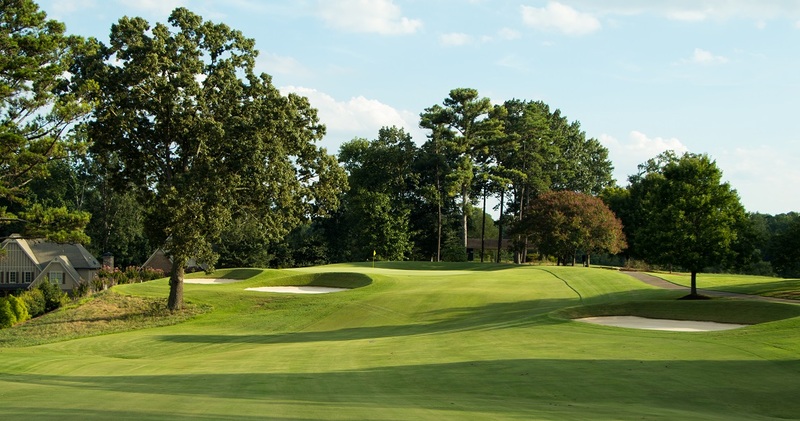 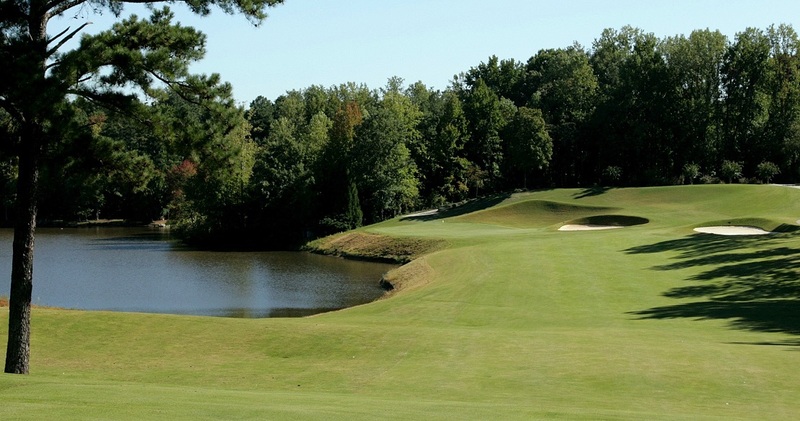 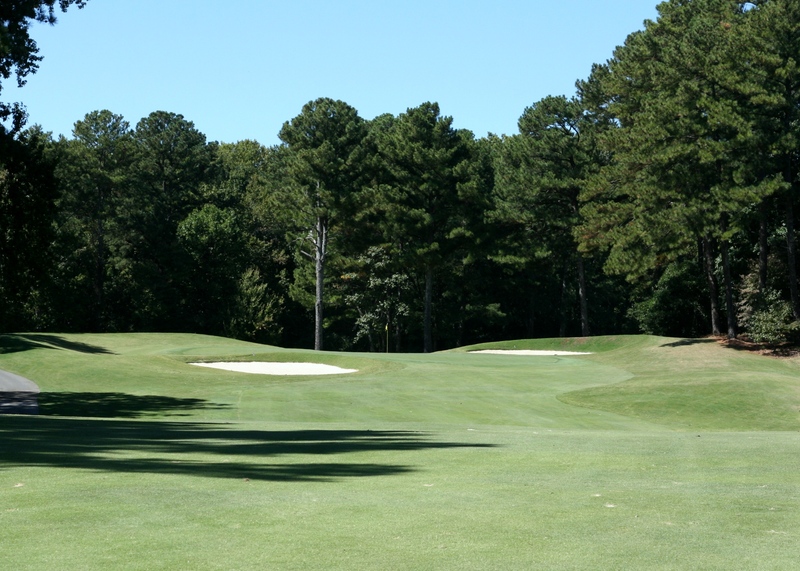 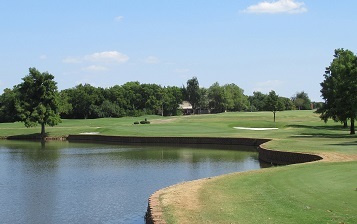 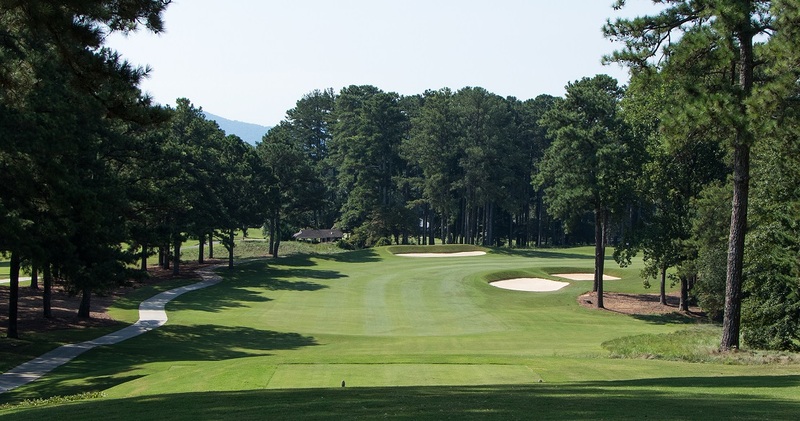 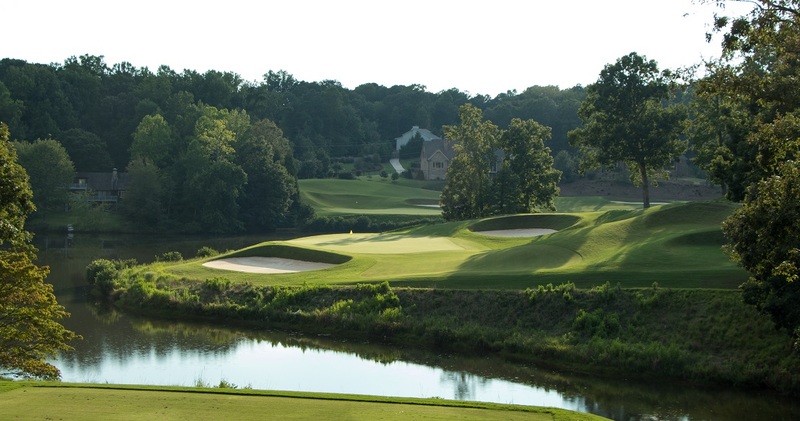 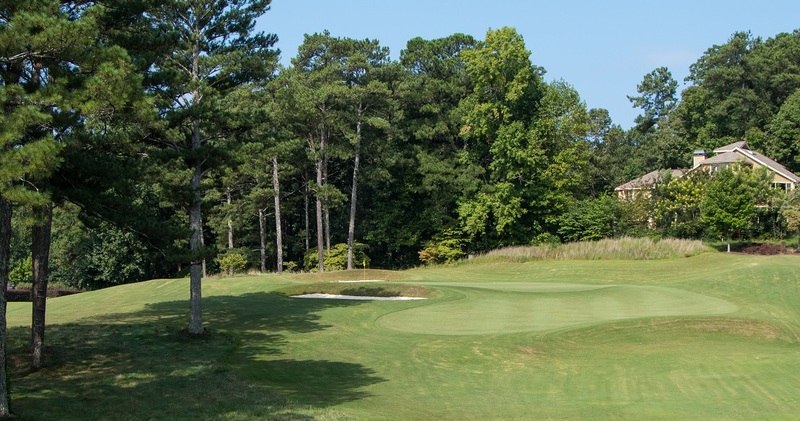 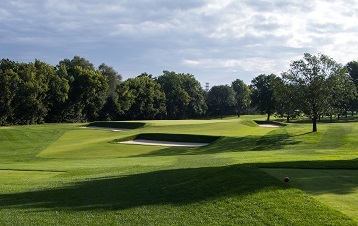 Four time host of the Georgia Amateur championship, Pinetree was not only updated, it experienced a total makeover. 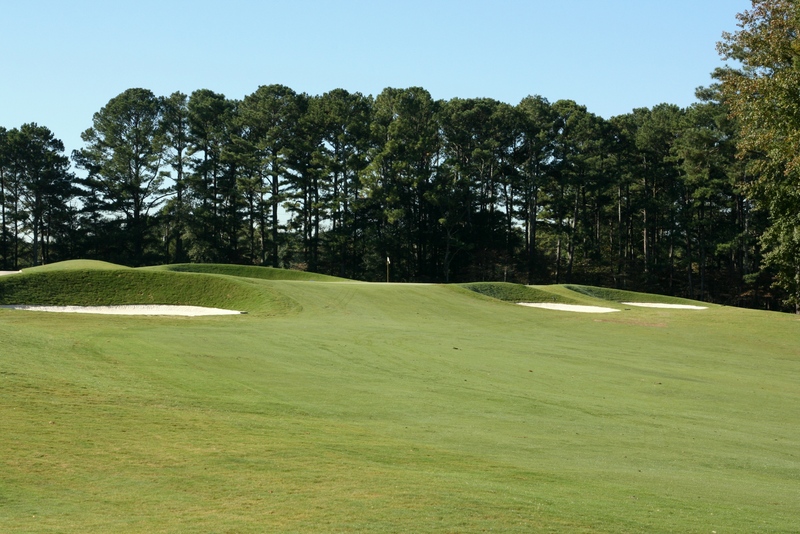 Excitement levels remain high as the members enjoy their challenging new course and it hosts numerous tournaments. 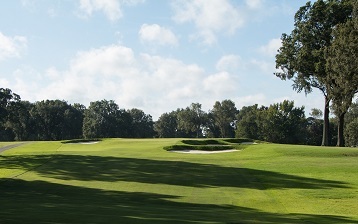 Host to the 2015 Georgia State Open.